Home › Uncategorized › Veteran day. The nazi troops where also in this village, and destroyed and killed many. 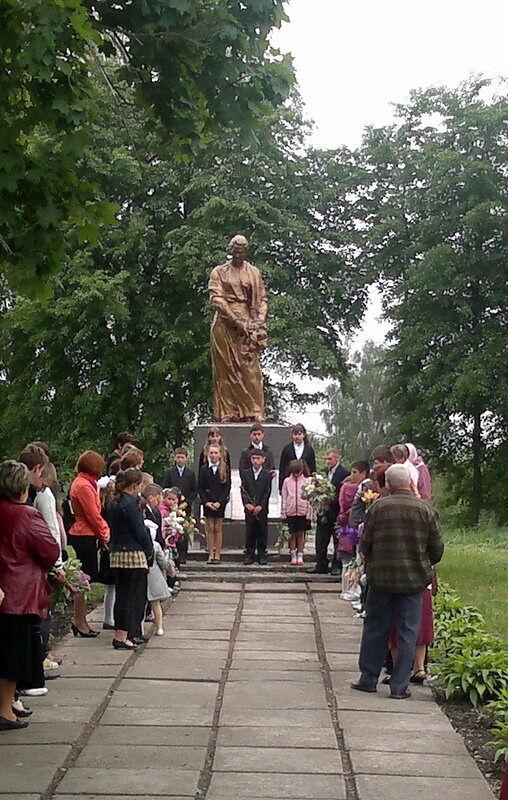 The schoolchildren reads poems and gratulate the old veterans.